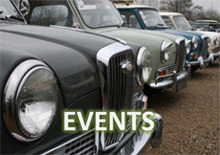 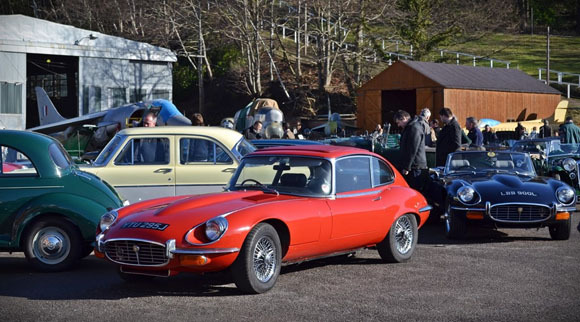 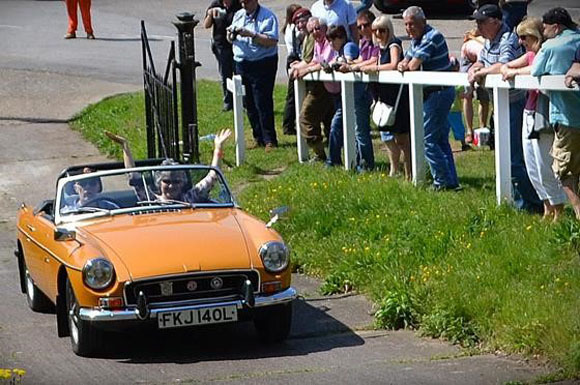 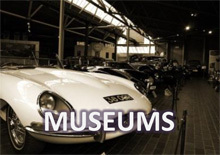 The last Brooklands Classic Breakfast of 2015, starting at 8am on Sunday 25th October, will give hundreds of classic vehicle enthusiasts the chance to have breakfast and admire the cars, motorbikes, commercials, retro and supercars on show. 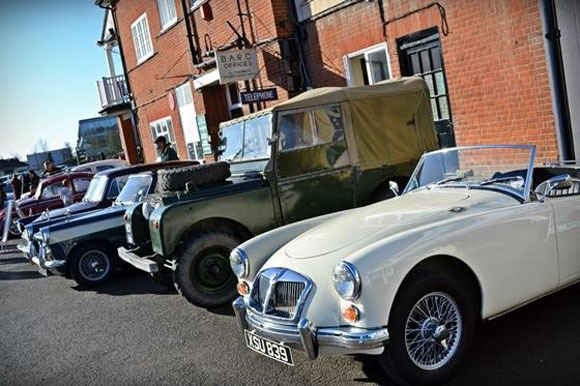 With many of the vehicles staying for a run up Test Hill later in the morning, there will be plenty for regular visitors arriving from 10am. 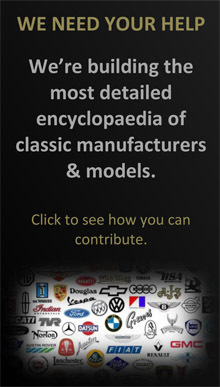 Those arriving early enough in their classics (any vehicle more than 30 years old or an example of a model that went into production before 1985) will be able to park in the Paddock, with later classic arrivals and more recent collectable cars such as Morgans, Ferraris, Maseratis, Lamborghinis, Rolls Royces, Bentleys and Aston Martins parking just outside the Paddock.